Piano movers Derby. Moving a Piano from one location to another can be a somewhat tricky and somewhat dangerous business. There are many important factors to consider when moving an upright Piano. The first consideration is the weight. An upright Piano is an immensely heavy cumbersome instrument which needs to be handled with great care. Inside the Piano is a cast iron frame to which the strings of the Piano are attached. It is the Piano frame which weighs most. Injuries can be severe. 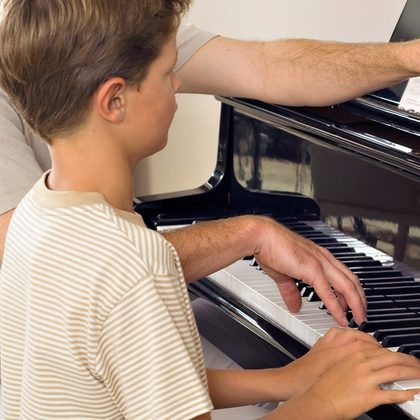 Many a man has suffered severe back injuries as a result of moving a Piano. Fortunately, Derby has a number of Piano removal experts who know exactly how a Piano should be relocated. Easy Move of Derby are reputable Piano movers who are used to relocating upright Pianos from one location to another. Easy move also have storage facilities where a newly purchased Piano could be stored, which is particularly useful if you’re refurbishing your Derby property. It is extremely important that you get professional people in to move your Piano.